Friends are the family you chose. It's funny how you become such good friends with certain people, so close that you feel like they're your own sister (or brother). 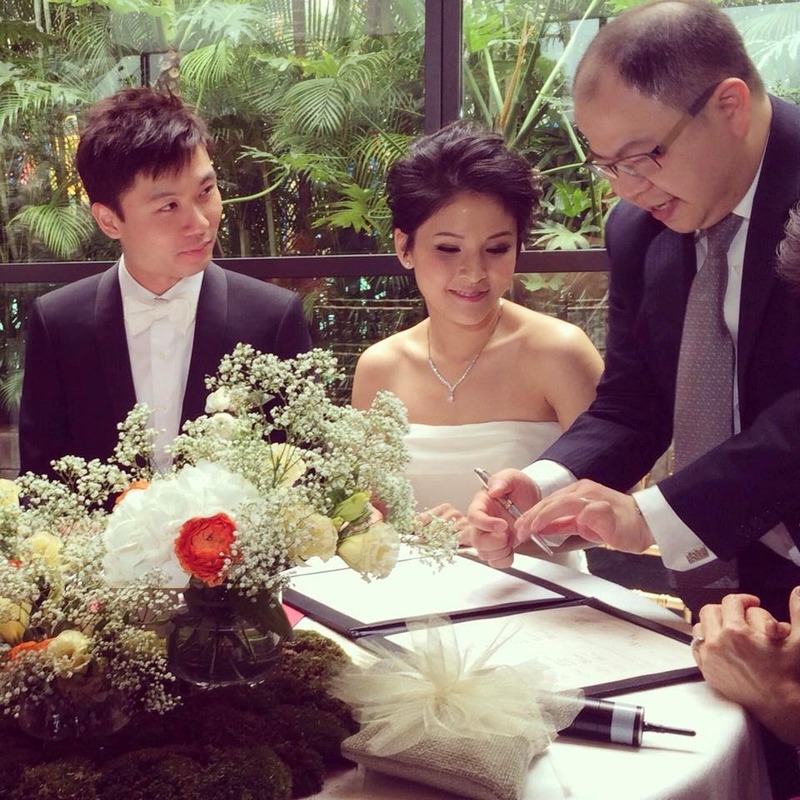 Earlier this month, one such friend of mine got married halfway around the world in Hong Kong. I was pretty devastated that I wasn't able to make it to that milestone day. So, when she asked me about the ring pillow I made for my own wedding. I jumped on the opportunity to make her one. Even though I wasn't physically there for the wedding, I was there in spirit... as a pillow. How special is that?